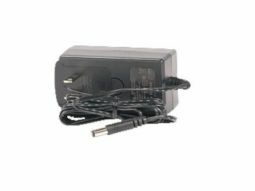 The RC-16 and RC-6000 charger is now part number RC-8000. 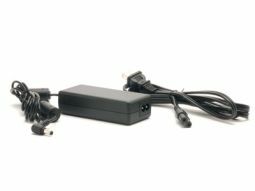 If you have a MegaVox, MegaVox Pro, Voyager or PortaVox sound system that calls for an RC-16 charger the current part number is the RC-8000. The RC-25 charger works with the Anchor MiniVox PB-25 or PB-25U1. 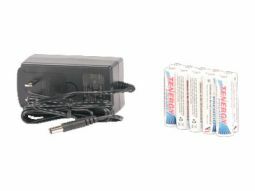 If you have a MiniVox that takes 9 "C" Cell batteries this is the Battery Kit that you need. The RC-30 charger works with the Anchor MiniVox PB-30 or PB-30U1. If you have a MiniVox that takes 10 AA" batteries this is the Battery Kit that you need.